In early November 2018, the US dollar depreciated significantly ahead of the 2018 midterm US elections (held on 6 November 2018). Investors were cautious ahead of these elections as a split US Congress could hamper US President Donald Trump's push for further rounds of tax cuts and deregulation. These measures had previously supercharged the US economy, stock markets and the US dollar, hence putting pressure on most other currencies (especially on emerging market currencies). Meanwhile, global crude oil prices had been weakening since October 2018 amid rising global production. For Indonesia - a net oil importer - a lower oil price is positive. Costly oil and fuel imports are a major explanation behind Indonesia's wide current account deficit (touching 3.37 percent of the country's gross domestic product in the third quarter of 2018). As a result, the rupiah appreciated from around IDR 15,200 per US dollar to around IDR 14,700 per US dollar - in only a few days' time - in early November 2018. As such, we became uncertain whether Bank Indonesia would indeed decide to opt for another interest rate hike in November - its sixth one so far in 2018 - or would have room to save "ammunition" until the December 2018 policy meeting. 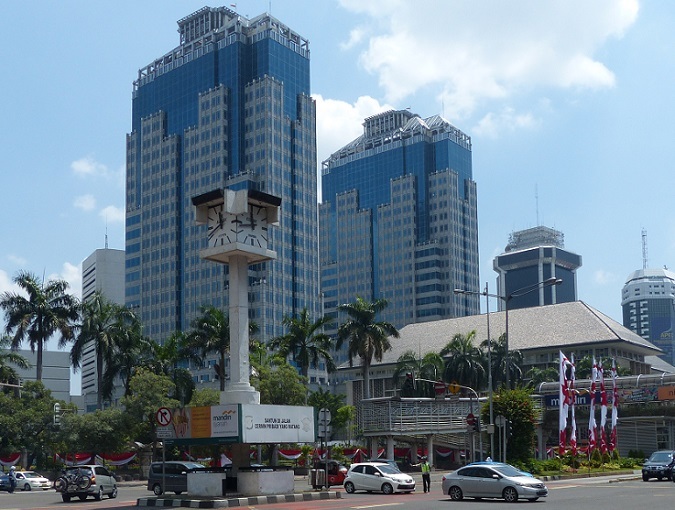 Problematically, however, Bank Indonesia's December policy meeting (19-20 December 2018) ends one day after the US Federal Reserve will have concluded its last monetary policy meeting of the year (18-19 December 2018). As the Fed is widely believed to raise its benchmark interest rate by 25 basis points at the December policy meeting, pressures (on the rupiah) are bound to reemerge in the weeks ahead. 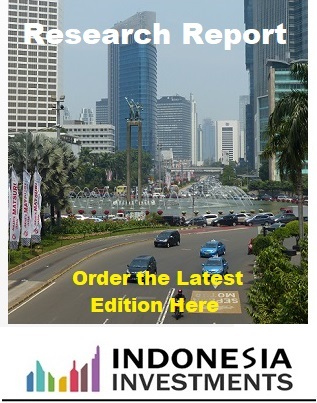 (3) reactions from Indonesia's business community and from government officials.